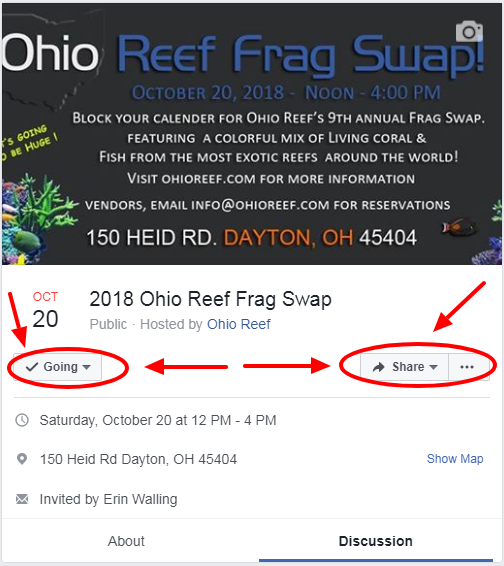 EVERYONE Please Remember to Mark "Going" or "Interested" on the Ohio Reef Frag Swap (Dayton, Ohio) Facebook Event Page. 4. Admission is $5 FREE. Kids are FREE too. Having the Exact Amount Helps Things Go Smoother at the Entrance. 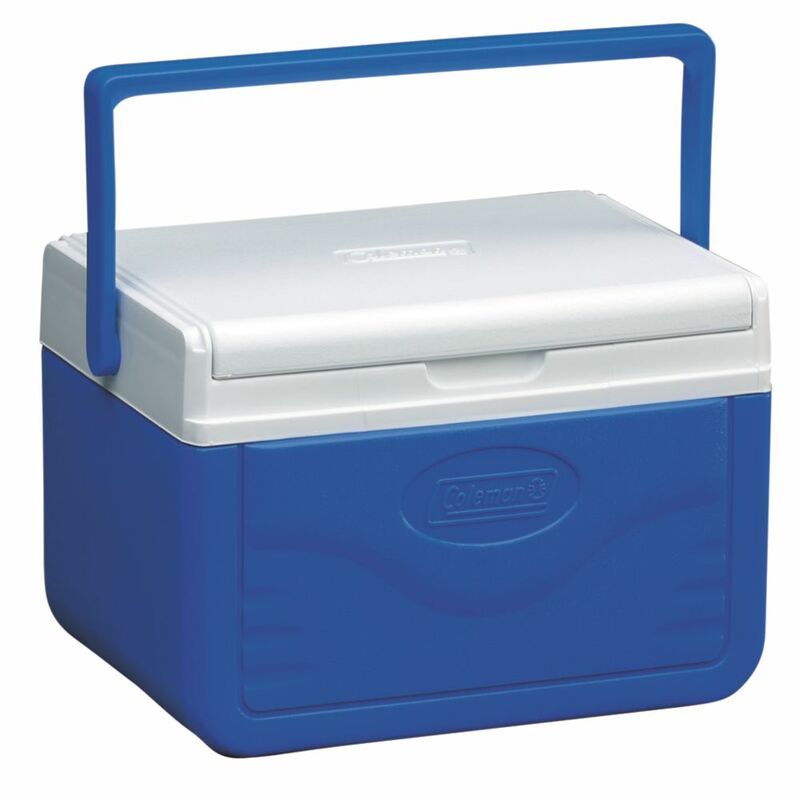 I always bring a couple of these Small Coleman Coolers but any Cooler will do. The Ohio Reef Frag Swap (Dayton, Ohio) is just 8 Weeks Away !!!!!!!! The Ohio Reef Frag Swap (Dayton, Ohio) is just 7 Weeks Away !!!!!!!! The Ohio Reef Frag Swap (Dayton, Ohio) is just 6 Weeks Away !!!!!!! !